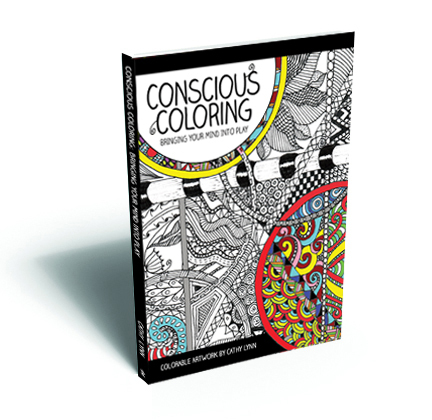 Presenting a collection of 70 original, grownup coloring pages of varying difficulty to help you merge your own creative style with your goals, affirmations, memories, and other inner thoughts. Color while you concentrate, and your intention becomes embedded, creating a tangible reminder to look at whenever you need to refocus. Includes 118 one-sided pages on acid-free paper suitable for framing. A prompt-a-week book featuring questions, photos, graphics, and blank pages to keep your creative juices flowing for one calendar year. Offered in an undated and open format, ready and waiting to begin whenever you are. 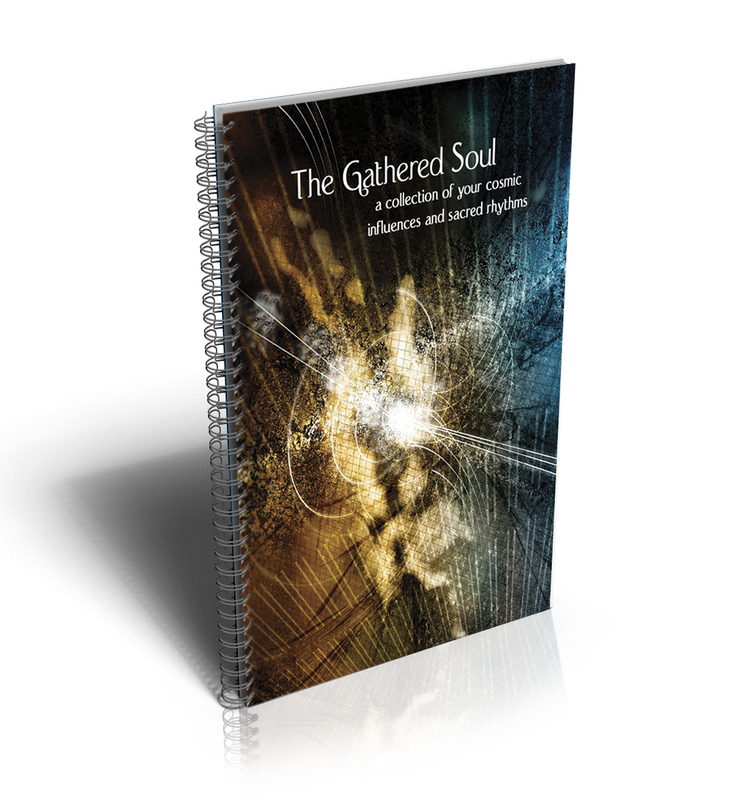 The Gathered Soul a cooperative product made with the esoteric soul in mind. With note-taking spaces for daily cards, reading notes, astrological cycles, dream records, affirmations, energy dips, and more, this is the journal for seekers who would like all of to keep track of their daily spiritual information in one portable and discreet place. A journaling experience unlike any other, each book offers stark black-and-white photos and graphics alongside soul-stirring prompts hand-chosen to get you going. Hook Books make perfect gifts for the new writing hobbyist, students, and the experienced creator struggling with writer’s block. It’s often within ourselves that the best stories lie. 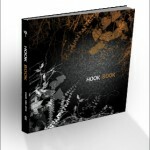 Unlock them with a Hook Book.